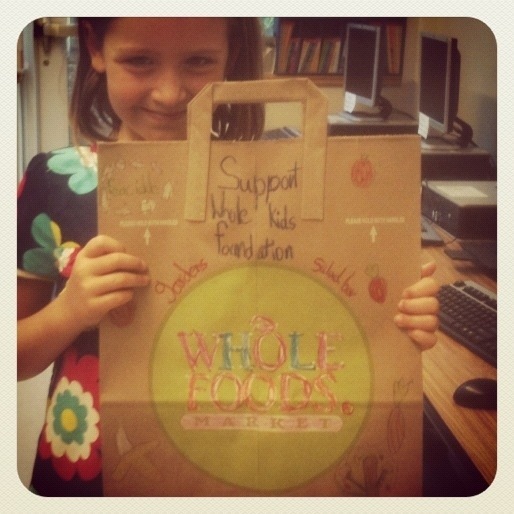 The Whole Kids Foundation is a non-profit organization aimed at improving children’s nutrition and wellness with the goal of ending the childhood obesity epidemic. 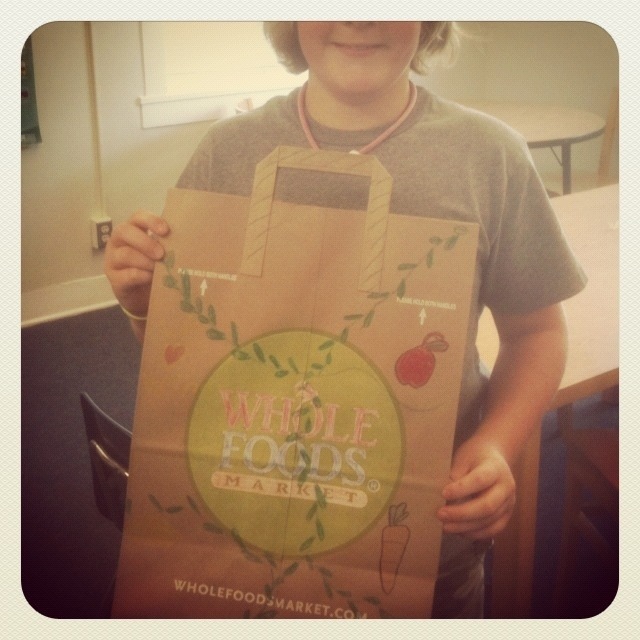 They focus their efforts in three areas: school garden grants, salad bars in schools, and nutrition education and inspiration for teachers. 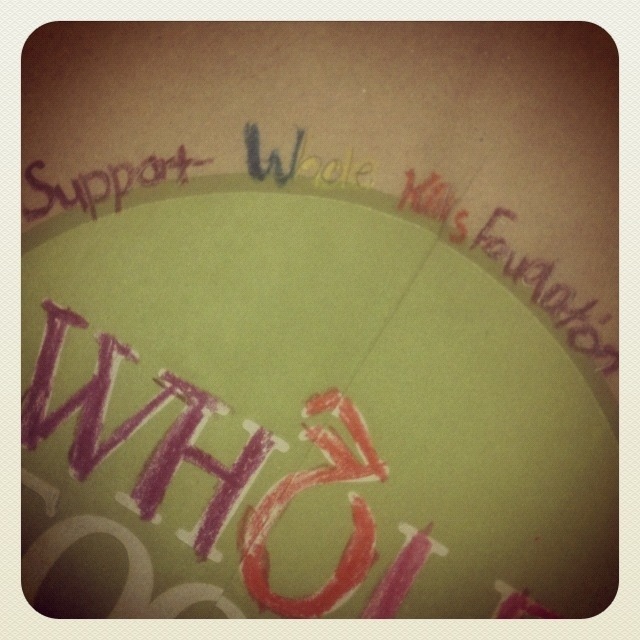 Springdale Park recently received $2,000 in grant money from The Whole Kids Foundation for our greenhouse. 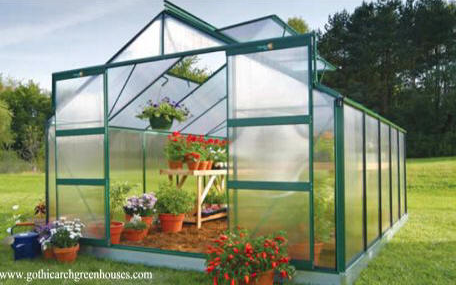 We are so grateful for their support and excited about the learning opportunities that will come with this greenhouse! 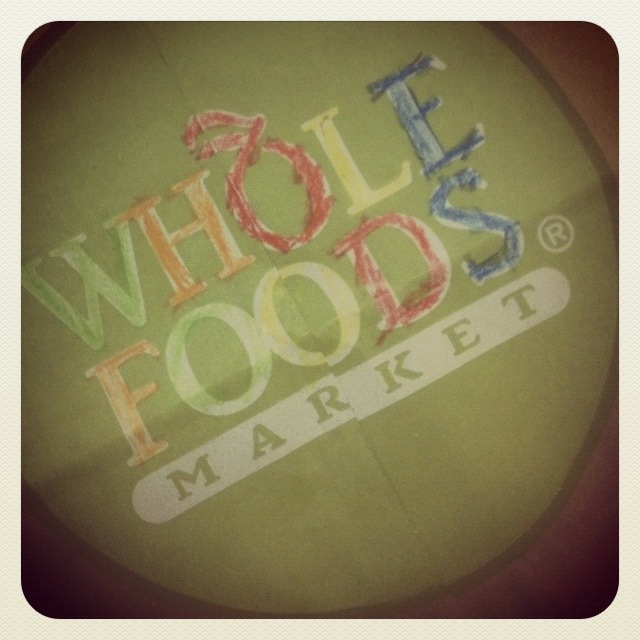 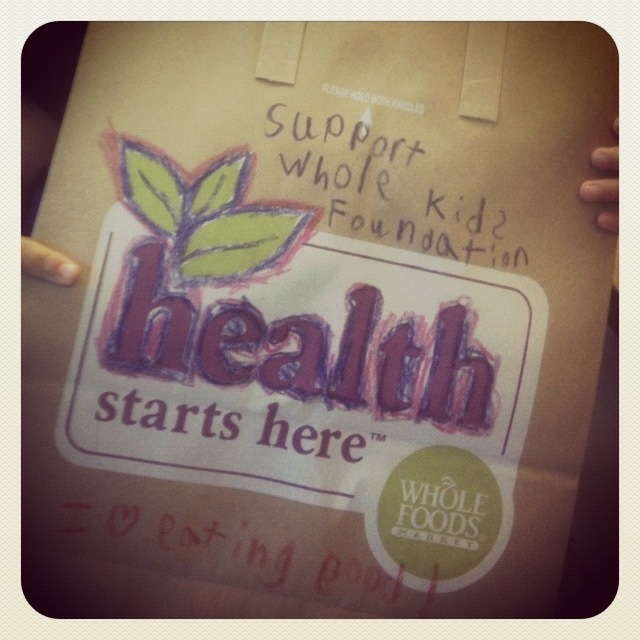 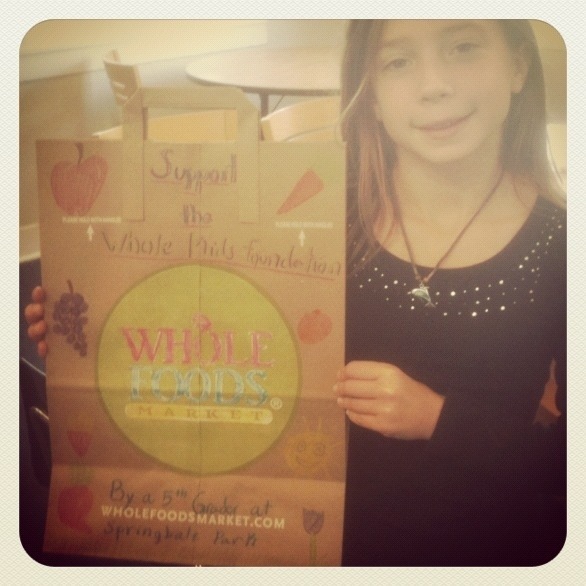 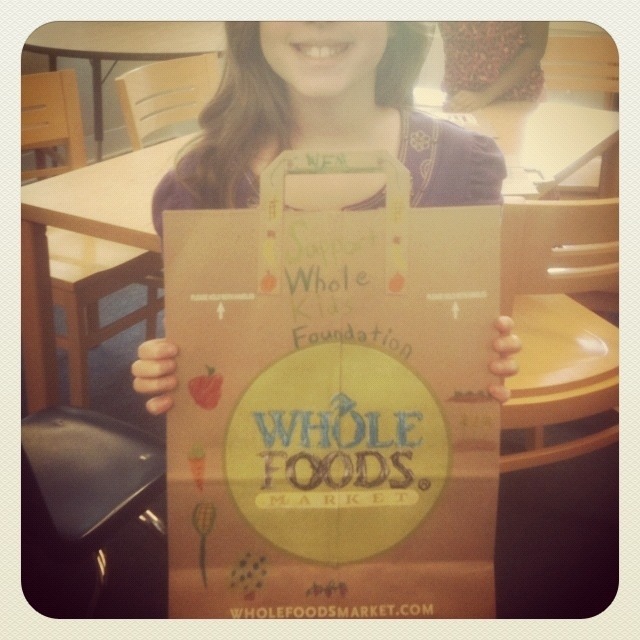 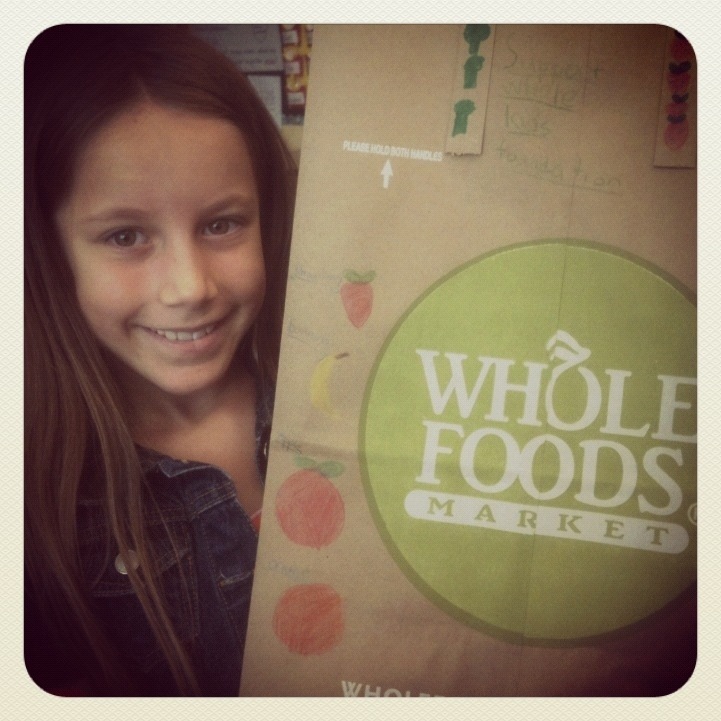 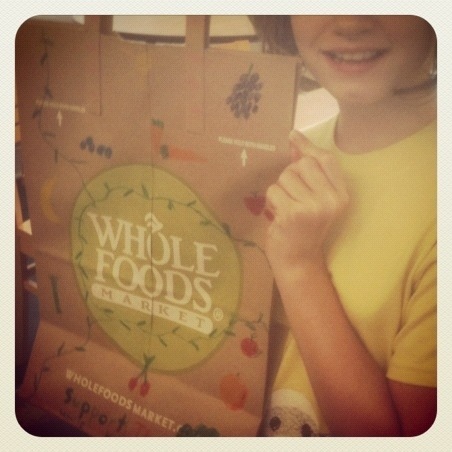 On September 1st-17th, our local Ponce de Leon Whole Foods is having a fundraising campaign for The Whole Kids Foundation and asked if our kids would be interested in decorating the grocery bags they would be handing out to customers in order to bring their attention to the fundraising campaigns. 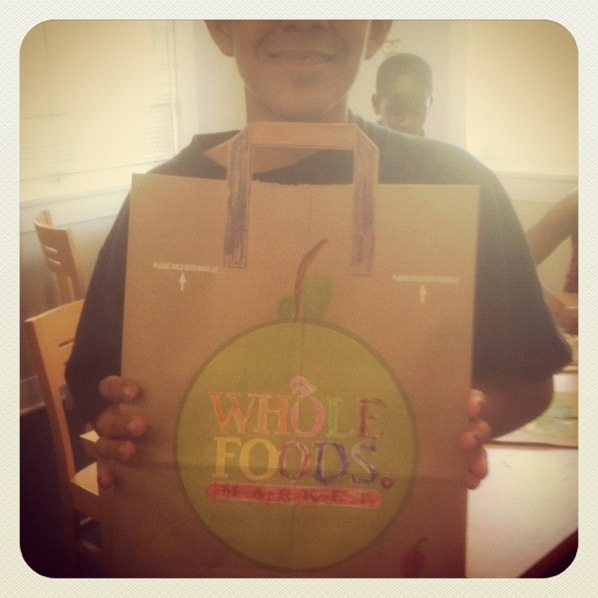 Our kids were happy to help! 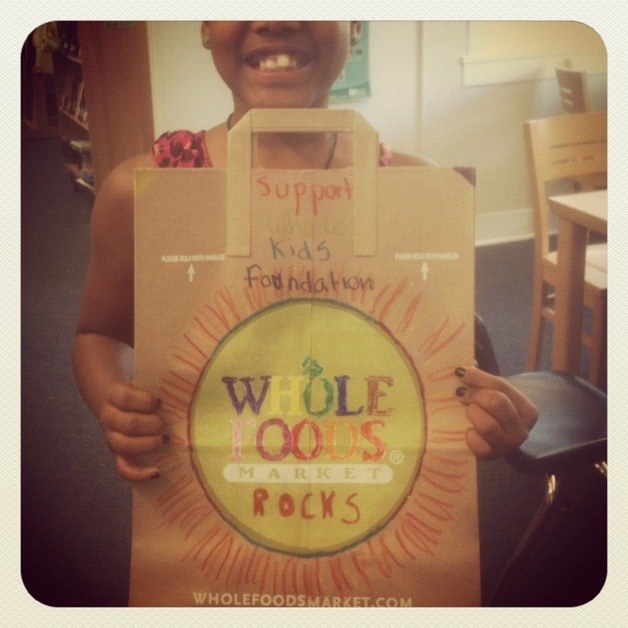 ← Thank you Schoolyard Sprouts and Farmer D Organics!